For years, the Oakland police have documented every search of a person or vehicle they carry out as part of a larger effort to collect "stop data." Among other things, officers write down the race, gender, and age of the person they stop, whether they searched the person, and whether the search turned up anything illegal. All this information goes into a database which can be used to measure possible racial bias or other problems involving police stops. And for years, OPD's stop data has shown that a substantial number of searches have turned up illicit drugs — i.e. narcotics. The implication is that these stops were justified and resulted in dangerous drugs being confiscated. But OPD has traditionally lumped marijuana into a larger category that includes drugs like speed and heroin, calling it "narcotics and/or marijuana." So when an officer stops and searches someone and finds a few grams of pot, they can record the search in the database as having yielded narcotics. The obvious problem is that marijuana is quickly being decriminalized. In fact, the City of Oakland is trying to turn marijuana into a big business, enticing weed manufacturers and distributors to set up here, and hoping that pot smokers will come to Oakland to buy their herb. So why then are Oakland cops still busting people for possessing only marijuana? And how many of the people stopped and searched by OPD end up as a statistic in the police stop data each year? Councilmember Rebecca Kaplan asked OPD to disaggregate the searches that turned up only marijuana from the data. A report on this will be heard at Tuesday night's Public Safety Committee meeting. According to the department's report, they couldn't zero in on marijuana for most of the stop data they collected in 2016. It would just be too time consuming to look through every police report to tell which searches only turned up weed, and not also a narcotic like cocaine or methamphetamine. But for a small sample of searches carried out between October 11 and December 31 last year, OPD was able to separate out the searches that turned up only pot. The results show that the recovery of only marijuana during a search was the most common type of recovery of contraband. 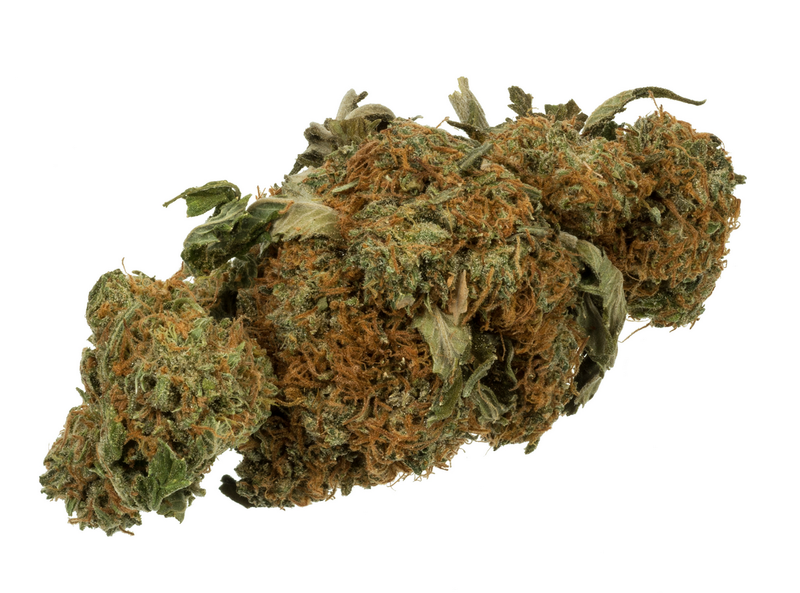 Seven percent of all searches yielded weed, and only weed. By contrast, 5 percent of searches turned up a "narcotic," and 2 percent turned up a firearm.